CHICAGO — These kind of starts appear to be becoming the norm for Jakob Junis. The right-hander, much like in his previous two outings, wasn’t terribly economical with his pitches, needing 100 to navigate 5 1/3 innings in the Royals’ 9-3 loss to the White Sox on Friday night. However, Junis again limited the damage in his sixth start since being activated from the disabled list with back inflammation, as he allowed just two runs on five hits in a no-decision. Despite Junis’ efforts, Royals reliever Jason Adam labored in a seven-run seventh inning, highlighted by three-run homers from Jose Abreu and Nicky Delmonico in the series opener at Guaranteed Rate Field. Adam wasn’t helped by an Alcides Escobar fielding error in that seventh that snapped the club’s franchise-record errorless streak at 16 games. Junis returned to the active roster on July 21, throwing a combined 30 2/3 innings over his six starts. In that span, he has averaged a shade over five innings, but more than 90 pitches per start. Junis hasn’t been bothered by his back at all since he returned from the DL. Over his past two outings especially, Junis appeared to be returning to his early season form, when he owned a 2.02 ERA after his first four starts. Additionally, Junis’ slider, his main breaking pitch, has generated more swinging strikes in August than any other month this season. He threw 29 sliders on Friday night, according to MLB.com’s BaseballSavant, inducing six swings and misses. 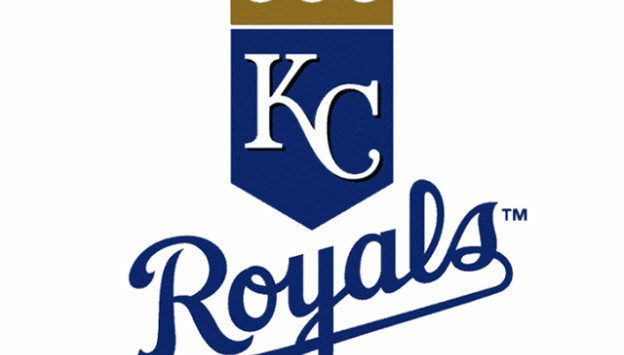 All three of the Royals’ runs came in the third inning against White Sox starter James Shields. After Escobar tallied a one-out single, Escobar and Drew Butera executed a textbook hit-and-run, setting up Whit Merrifield’s RBI double. Alex Gordon then hit a sacrifice fly and Salvador Perez drove in Merrifield with a single.